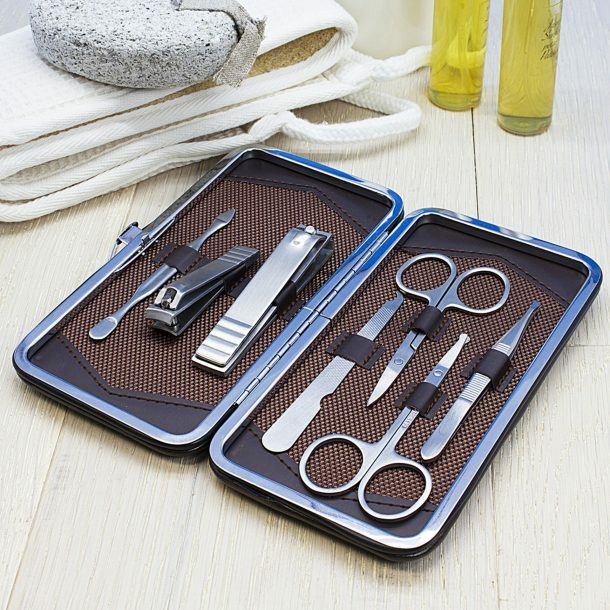 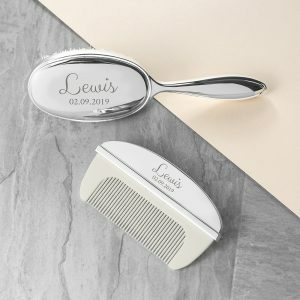 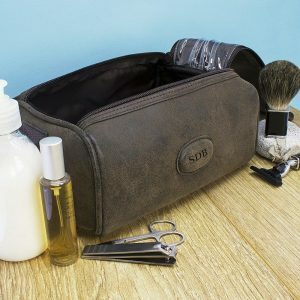 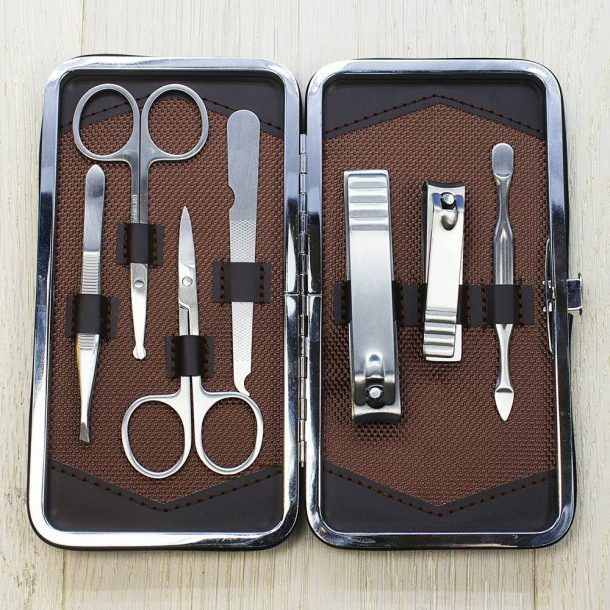 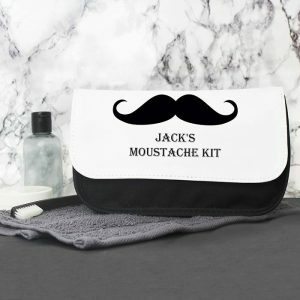 This Personalised Men’s 7 Piece Grooming Set is a great bit of kit for him for any occasion. 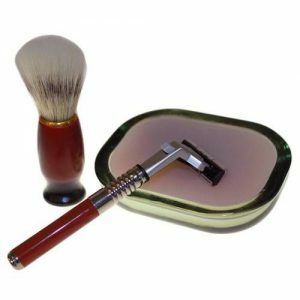 Filled with everything he needs to keep groomed to perfection, this set will turn any caveman into a dapper gentleman in no time! 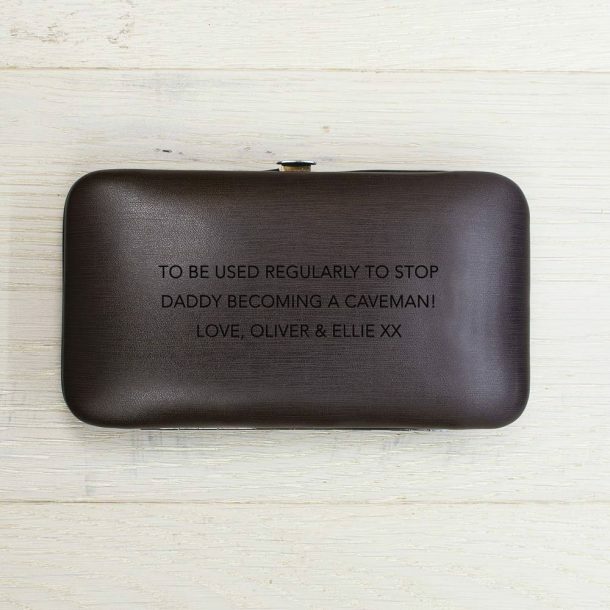 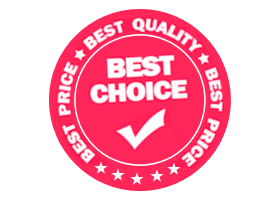 A fine looking case is supplied to keep everything in one place, and a 100 character message may be added to the front, making this a fabulous choice and a truly personal gift for dad on fathers day, a brothers birthday present, or a christmas gift for a husband or boyfriend.